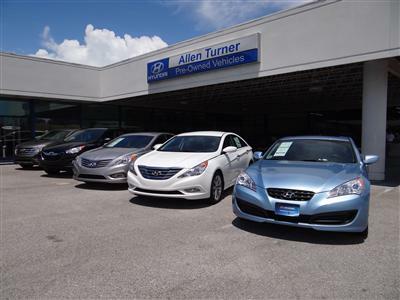 Allen Turner Hyundai in Pensacola is your premiere destination for new and used Hyundai vehicles in the greater Pensacola area, including Crestview and Panama City. 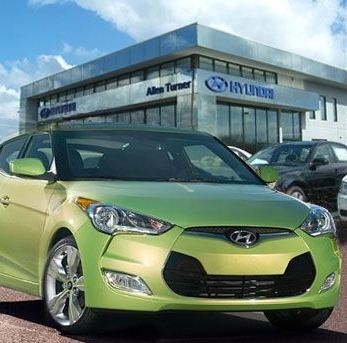 Located in the heart of car city, we have nearly 300 vehicles in stock. 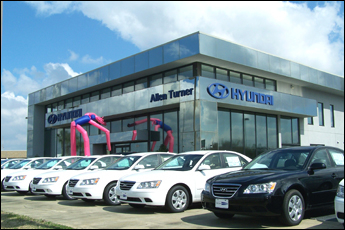 Drivers from as far as Mobile and Mississippi trust Allen Turner for their vehicle needs. Contact us to arrange a test drive.